Episode 43 of Unfiltered with James O'Brien is live. 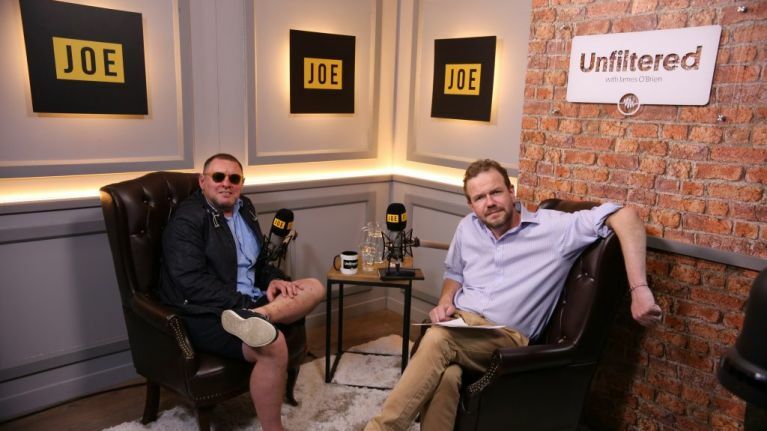 Happy Mondays and Black Grape frontman Shaun Ryder joins a starstruck James O’Brien for a rock ’n’ roll rollercoaster of an interview. We journey from Shaun’s early days in ‘monochrome’ Manchester, to the formation of the Mondays, the technicolour highs and explosive lows of band life, break ups and reformations, coming off drugs and embarking on new journeys with Black Grape.